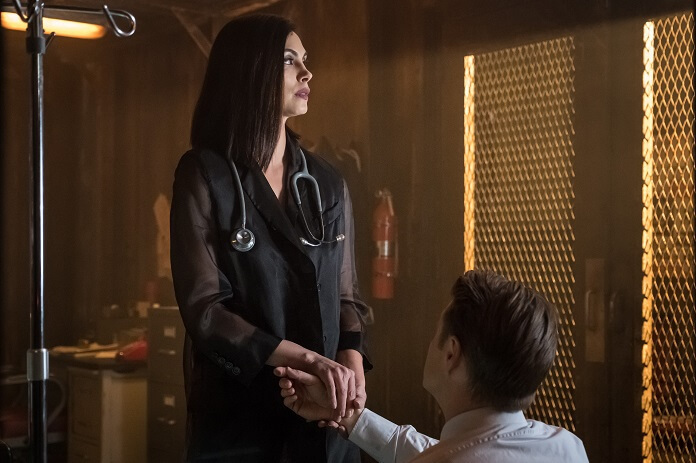 Fox’s Gotham season four episode 20 found Jeremiah Valeska taking over after the death of his brother, Jerome. 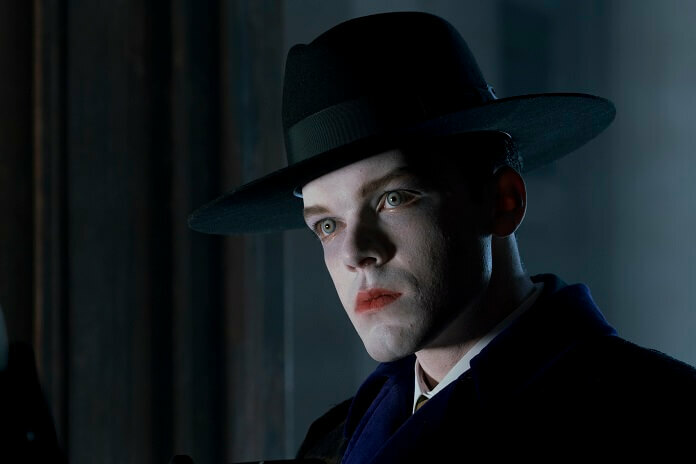 Jeremiah’s cruel and crazy, just like his dead brother, and fortunately this weird twist has allowed Cameron Monaghan to remain with the series. 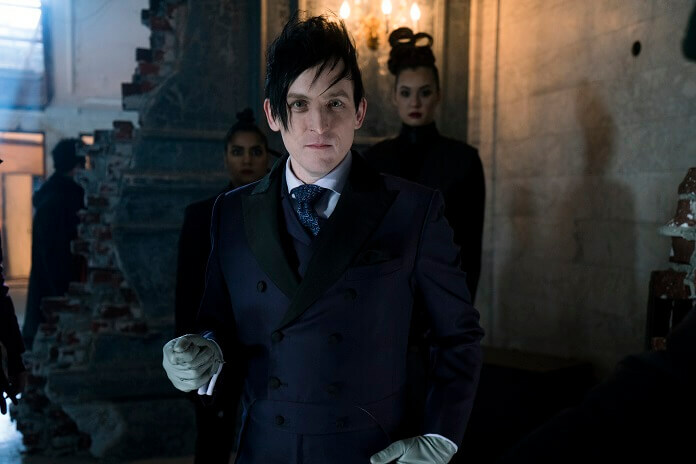 The episode also revealed the character who will most likely become Gotham‘s version of Harley Quinn. Up next, season four episode 21 titled “One Bad Day” airing on May 10, 2018 at 8pm ET/PT. 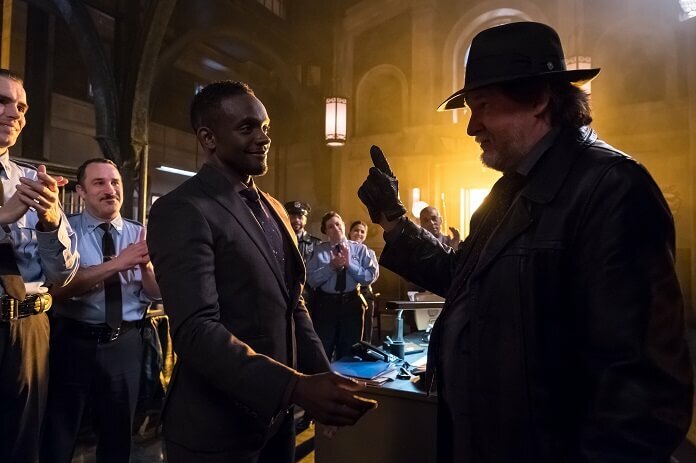 Episode 21’s guest stars include Cameron Monaghan, David W. Thompson as Scarecrow, Peter McRobbie as Mayor Pritchard, and Shiva Kalaiselvan as Lelia. 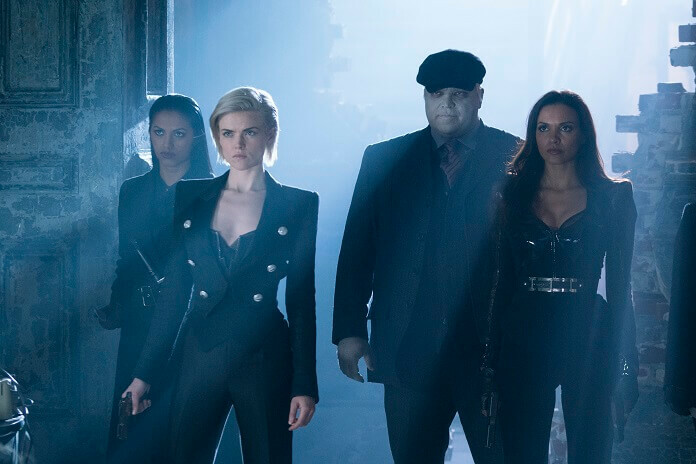 The “One Bad Day” Plot: As Gotham falls into complete anarchy, a team of unlikely heroes step up to save it. 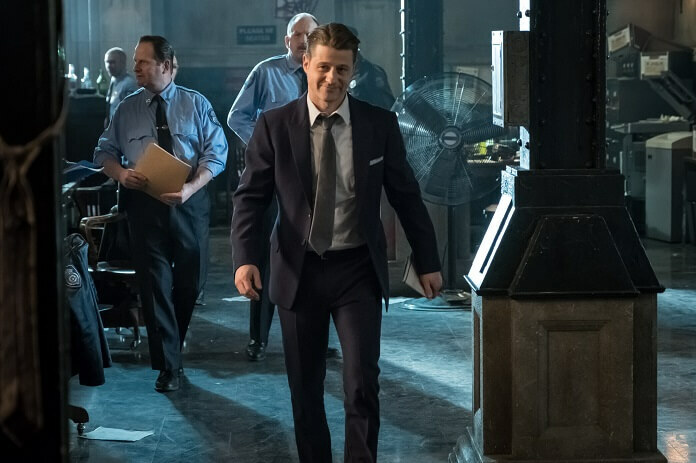 Bullock takes the lead at the GCPD and Bruce’s psychological limits are tested as those close to him are put in danger in the all-new “A Dark Knight: One Bad Day” episode.